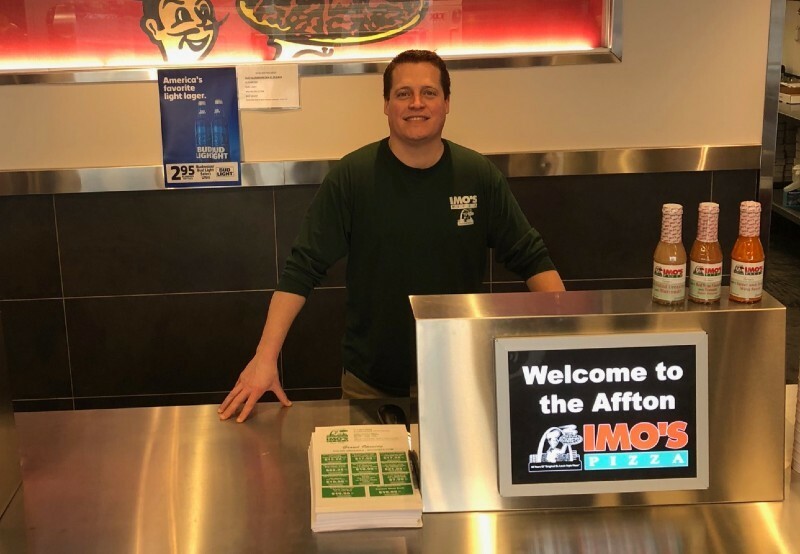 The Imo's Pizza that recently opened in Affton isn't just another Imo's in a city that's full of them: It's the 100th location for the home-grown chain. And its owner has Provel-covered pizza not just in his blood but in his name. 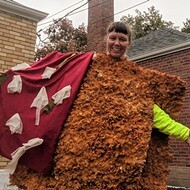 Frank Imo Jr. is the grandson of Ed and Margie Imo, who founded their first pizzeria in at the corner of Shaw and Thurman in the Shaw neighborhood in 1964. 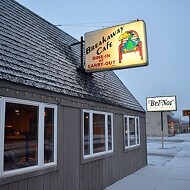 “When my grandparents opened their first store in 1964, I doubt they ever dreamed it would grow to where it is today. 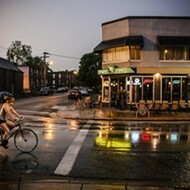 I’ve admired and witnessed the hard-work they put into creating this business and am excited to continue their legacy by bringing the original, authentic St. Louis style pizza to more people,” Frank Imo Jr. says in a press release. The newest Imo's opened on December 18 at 9417 Gravois Road. 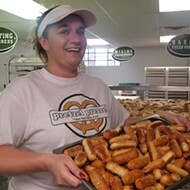 It is open seven days a week, from 10 a.m. to midnight, Monday through Thursday, 10 a.m. to 1 a.m. Friday and Saturday, and 11 a.m. to 11 p.m. on Sunday. 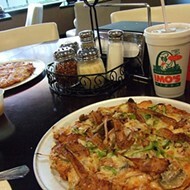 For more on Imo's, see our list of "10 Things You Didn't Know About Imo's."